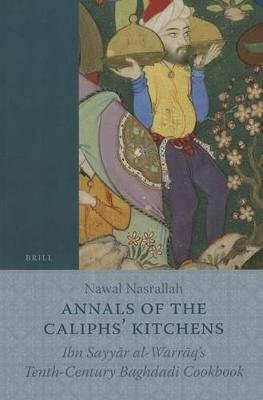 This English translation of Al-Warraqa's tenth-century cookbook offers a unique glimpse into the culinary culture of medieval Islam. Hundreds of recipes, anecdotes, and poems, with an extensive Introduction, a Glossary, an Appendix, and color illustration. Informative and entertaining to scholars and general readers.